Average from $1,380 psf only, Secure Your Choices Units Now! Total No. of Units 516 Residential Units in 5 Blocks of 16 Storeys. Le Quest is the first mixed-use development in Bukit Batok West. 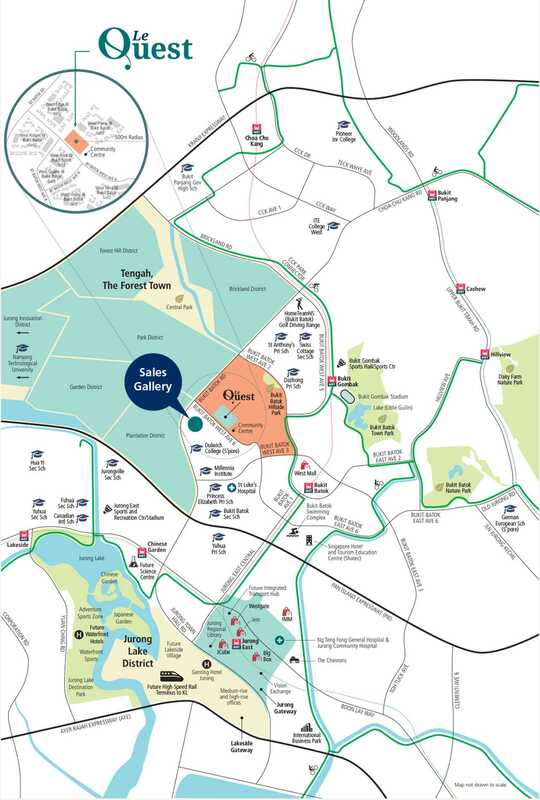 The upcoming development will feature 516 private housing units and over 6,000 square metres of commercial space. 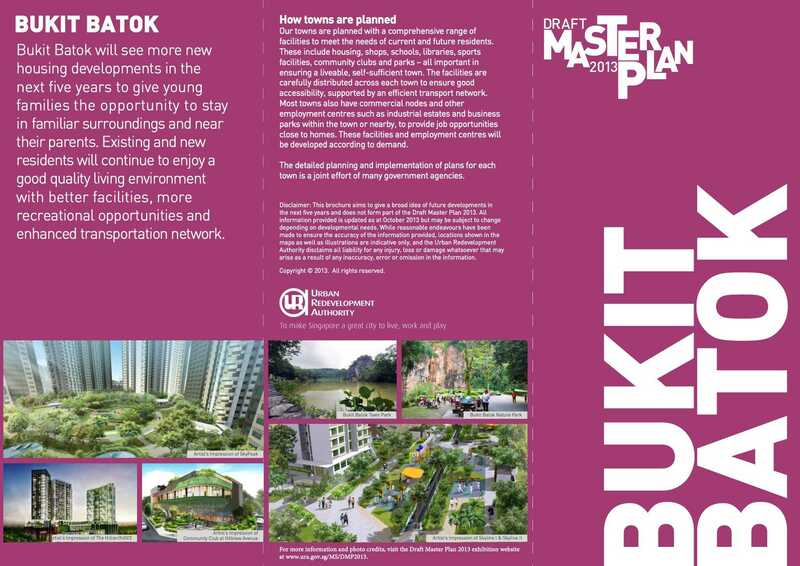 There will be a childcare centre, supermarket, and a variety of eateries to meet the different palates of Bukit Batok residents.